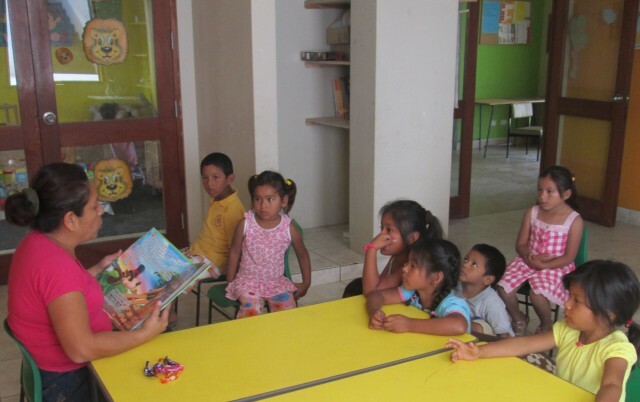 Project Peru is a totally voluntary, handson, UK based charity offering food, clothes, education, shelter, fun and now, thanks to BFSS, a library for the children who live in the charity’s refuge in Zapallal among the desert shanty towns of Lima, Peru. Project Peru report that it was a magical experience to watch the transformation of the empty rooms into a lively, welcoming space with the library as the centre piece, lined with bookshelves and filled with new books. Suddenly children were discovering books and exploring new worlds, comfortably settled on soft seating or studying at one of the computer desks. 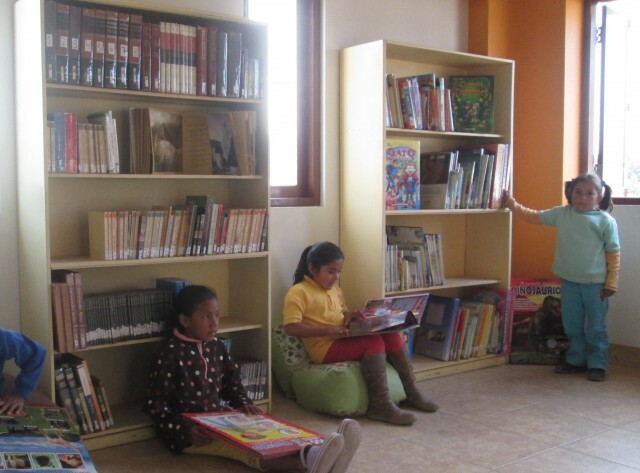 In a country where there are no public lending libraries and where, even if most people are literate, there is no real culture of reading for pleasure (due in part to the cost and availability of books), Project Peru say that it is thrilling to see the joy and very real practical advantage the library brings.